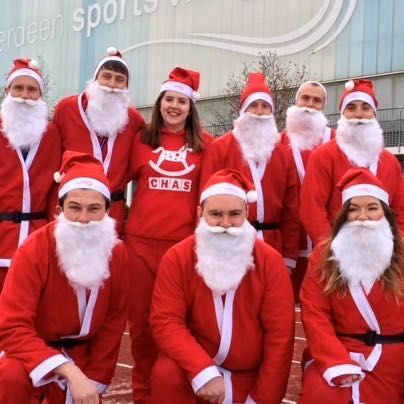 On the 25th November 2018 there will be a Santa Fun Run by organised by the charity Charlie House. 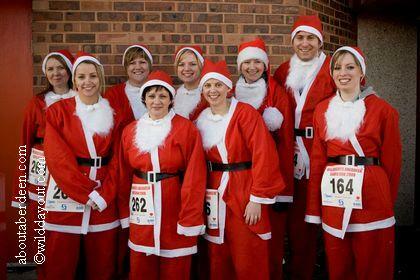 Runners and walkers dress in their Santa suits and the route is from Albyn Place to the Castlegate. It takes place from 5pm to 6pm and is open to all ages. 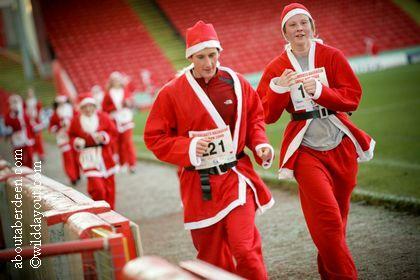 There are entry fees, and tickets include a Christmas goodie bag and suit. Pictured above is last year's fundraiser.